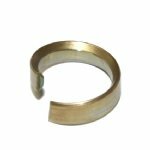 Brand new, genuine German HK production brake ring for buffer spring. This is the correct brake ring for your HK G3/91 and HK93/53/33 buffer spring that is used in both fixed stock A2 and A3 collapsible stocks. There are normally three of these installed in each buffer spring. 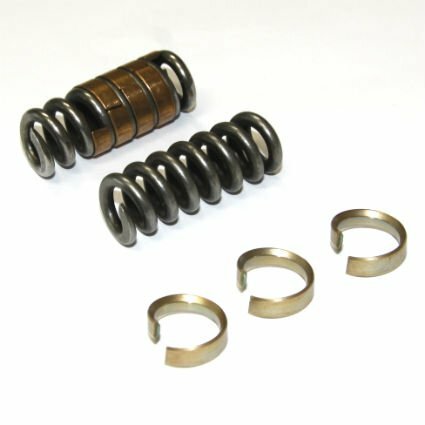 Using this item, along with a new German buffer spring you can customize the strength of buffer resistance to your desired level.